Chairperson coordiantes the creation, sales, and distribution of yearbook. Numerous volunteers needed to create yearbook pages. Chairperson coordinates book fair with Scholastic, advertises, setup/takedown, and coordinates volunteers. We are looking for a co-chair to learn the ropes and backup our current chair. Chairperson collects memberships and inputs them into the NYSPTA website, updates FF PTA website, takes meeting attendance, and coordinates with Directory Chairperson. Volunteers needed to assist during picture day. Catalogs will be distributed to each family. Orders are collected and given to our sales rep. Merchandise will be sorted and distributed to the students in time for the holidays. Volunteers are needed to assist in sorting and distributing the orders. Two parent representative from each school attends 3-4 meetings per year. Meetings are in the evening and led by district administrators. A representative is needed to attend 4 meetings throughout the year with PTA Presidents throughout North Colonie. 2 parents are needed to attend 8 budget meetings in March. 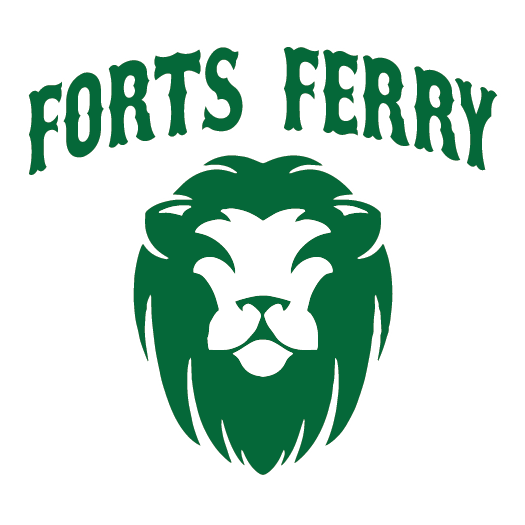 The Budget Reps will report back to the board what is being discussed and how it impacts Forts Ferry students. Chairperson is needed to order the flowers/plants, advertise the sale, and oversee the volunteers for the day. Chairperson and volunteers are needed to coordinate a week-long group effort to thank our teachers for their hard work and dedication. Usually includes a breakfast and luncheon. Chairperson coordinates the annual Halloween dance. Books DJ, purchases food/drinks, decorates & coordinates volunteers.